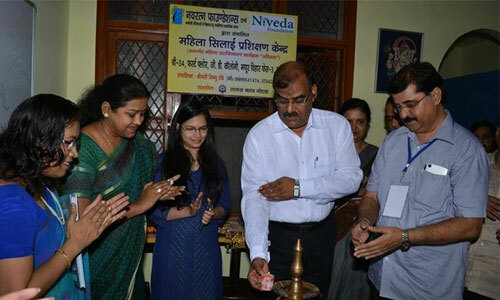 Niveda Vidya Mandir is an initiative to educate the underprivileged children of our society. There are many people who want to help but do not get correct platform to contribute towards education. 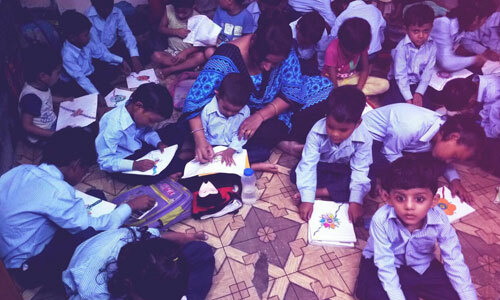 We started these schools to spread light of education.